Bolbbalgan4 have released some concept teaser images and a tracklist for their comeback. 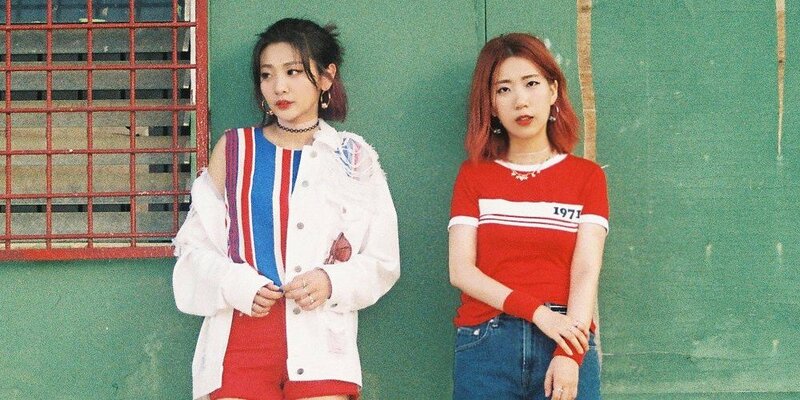 They will be coming back with 'Red Diary Page 2', which will have 7 tracks: "Wind Person", "Vacation", "Night View", "Bye, Teddy Bear", "Clip", "Lonely", and the instrumental version of "Vacation". The girls will have double-title songs "Wind Person" and "Vacation", with their full comeback set for May 24 at 6PM KST. 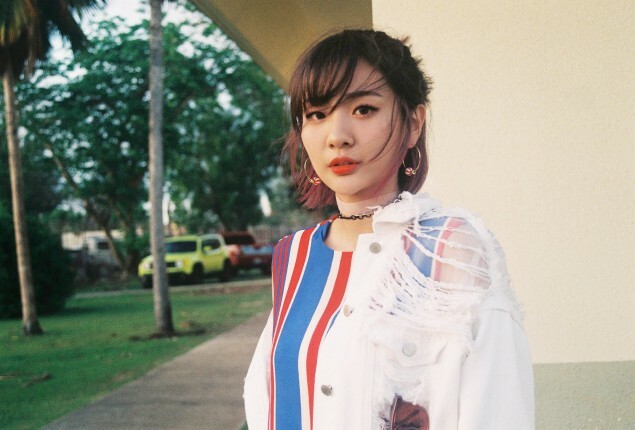 Are you a fan of Bolbbalgan4?